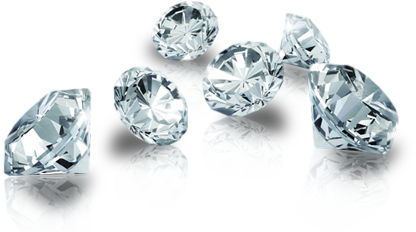 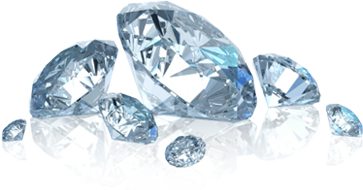 Once completed, these tools will add to the most neutral, insightful, wealth of retail diamond buying information available online. 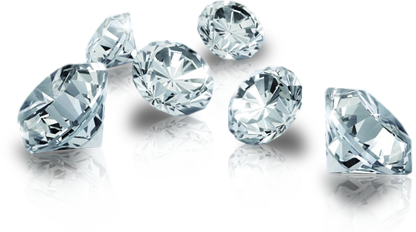 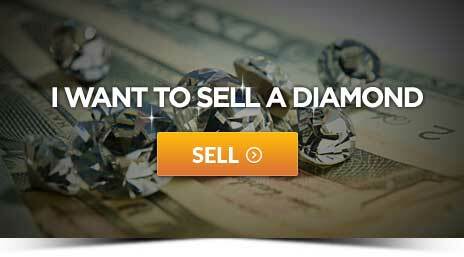 TIP: Avoid retail prices by avoiding jewelry stores and diamond retailers. 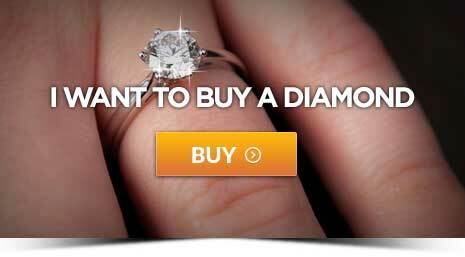 TIP: If you decide to shop at a jeweler use diamond karma to negotiate a better price.